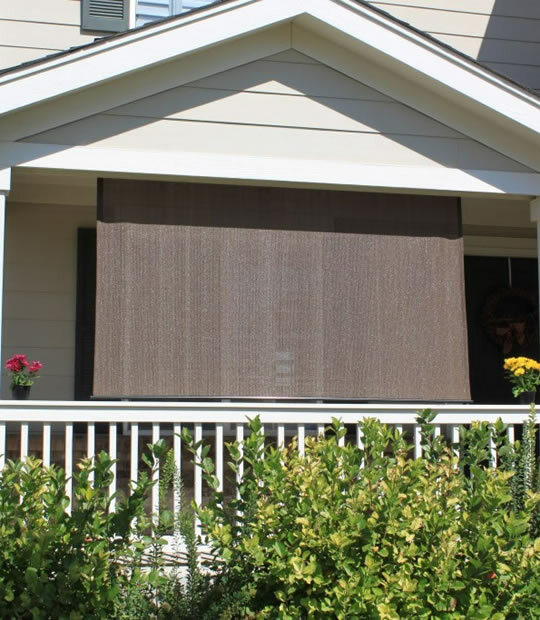 Solar Shades, an up-to-date solution offer sources of energy efficient properties to keep your entire house very environmentally friendly. Our products not simply add style to your room but as well keep your house cool during summer and reduce your utility bill by blocking solar radiation and UV rays that causes fading of furniture, carpeting and artwork etc. 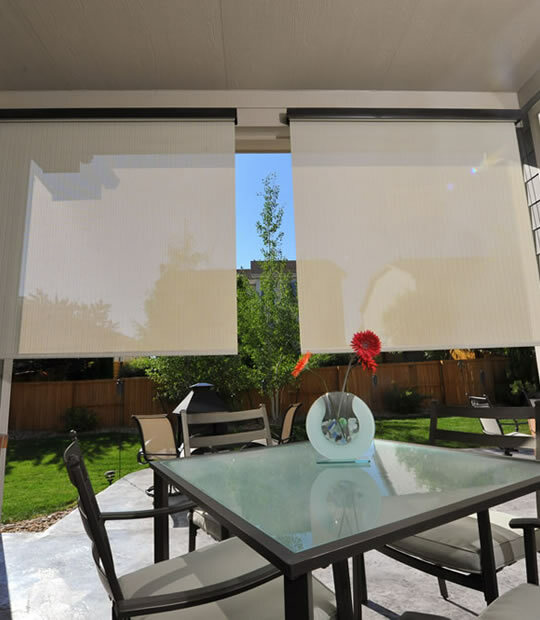 Our custom Solar Roller Shades are a contemporary modern look, which allows you to preserve a view from inside out, reducing glare and incoming heat, and protecting furnishings and floors from damaging UV rays. 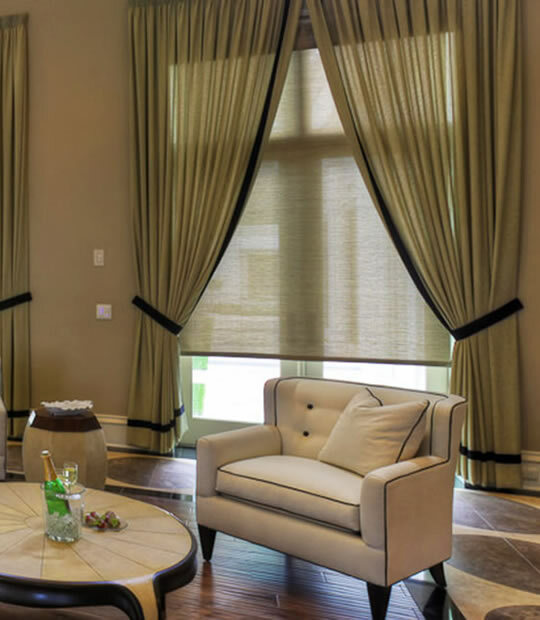 Their designer looks add class and style to any room, while shielding windows from direct sunlight at certain times of the day or the year. 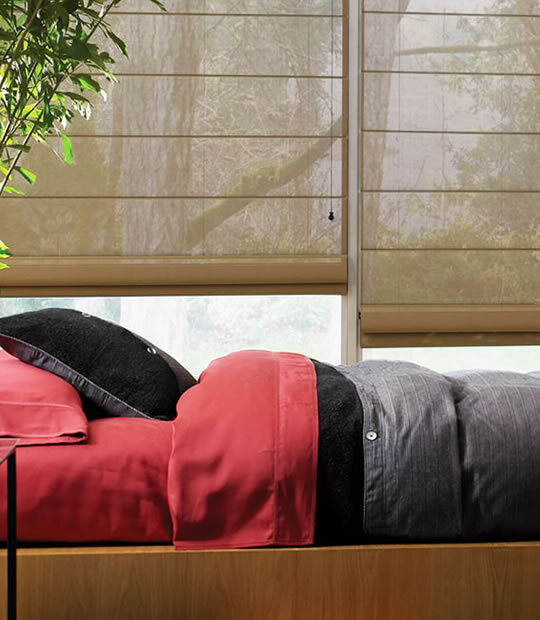 Solar Roller Shades are available in a wide assortment of sleek modern fabrics that include textures, patterns and tailored wovens. 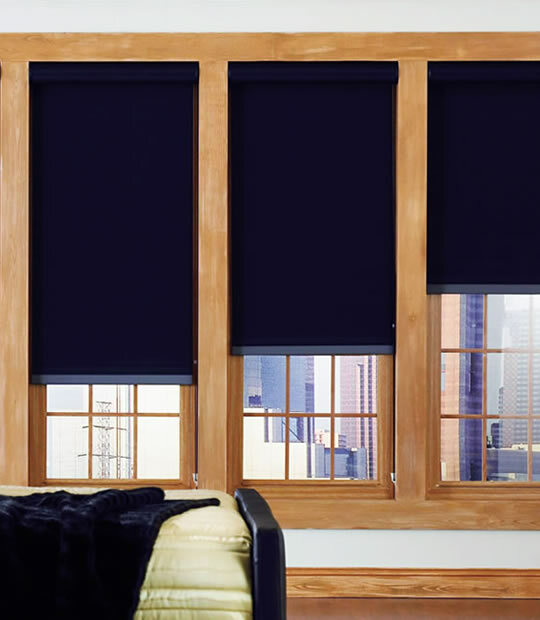 The openness factor is expressed as a percentage on each collection (ranging from 0% to 14%) and indicates the amount of light the shade will let in, the lower the number the less light comes in. Fabrics with a higher percentage number will have a higher openness factor. 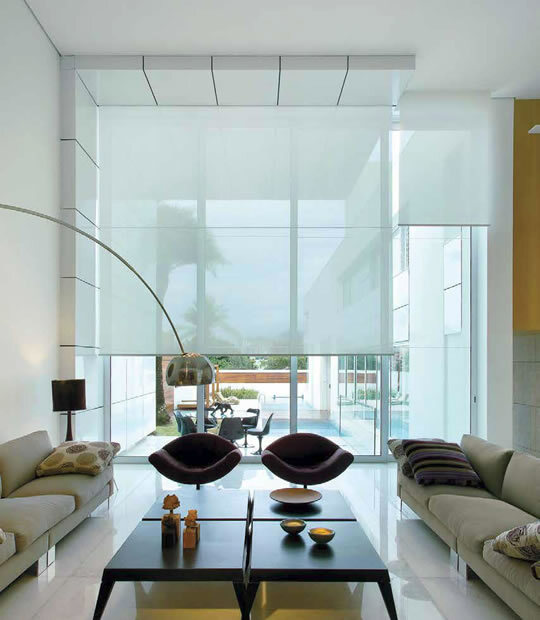 A higher openness factor will let in more light and provide a clearer view, but also offer less privacy. Lift options are manual or motorized. 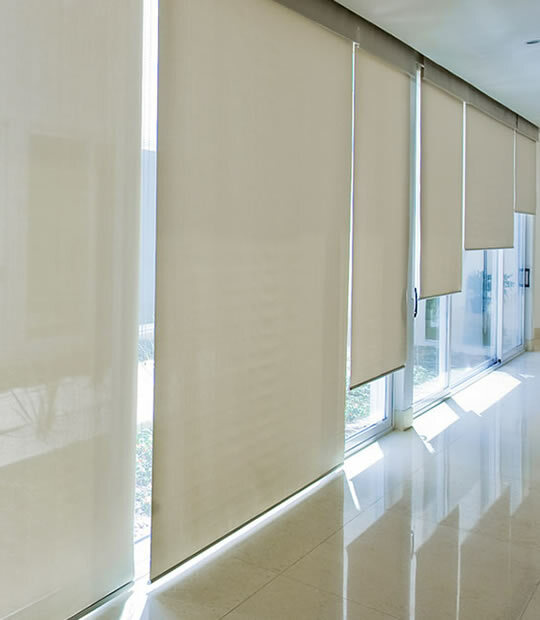 With our varied selection of solar shades, you can easily make selection of GreenGuard Certified fabrics which comes with a decent loop control in the form of a silver beaded chain. This chain allows you to roll the shades up easily and in particular. We provide a limited lifetime warranty and free shipping on our all products.